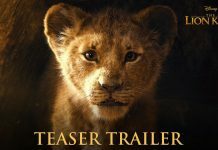 Lion King 2019 – Trailer Revealed! 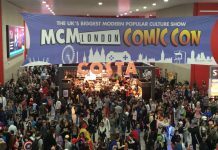 The MCM London May 2019 Guide! Sony Reveal – Pretty Hot Details Regarding the PlayStation 5 Console. Resident Evil 2 Crashing or Freezing On you? How To Fix. Resident Evil 2 Frame Rate & FPS Improvement Guide. How to Fix your Resident Evil 2 Audio Errors. The Roccat Vulcan – Mechanical Keyboards Highlight. Steel Series 30% Off Highlights & Products. 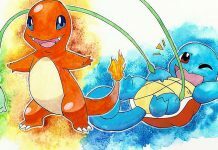 IZUMIGEE – #1 – Poke-Fun Starter Pokemon! Home Feature Steel Series 30% Off Highlights & Products. 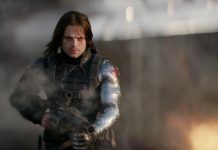 An indepth look at the offers and sales which Steel Series are featuring for their Fanbase this Spring 2019. Featuring the Apex M750 Keyboard. Steel Series are kicking off 2019 with a big in the form of explosive deals and discounts within their online store. 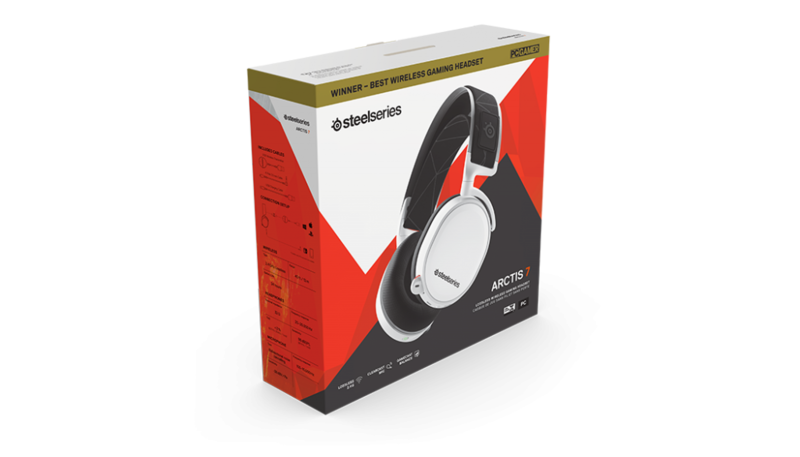 That’s right if you’re looking for some super powered, gorgeous in design and affordable gaming peripherals then Steel Series have you covered. Steel Series are a long time hardware developer who has catered their products towards gamers who are interested in taking their gaming to the next step. 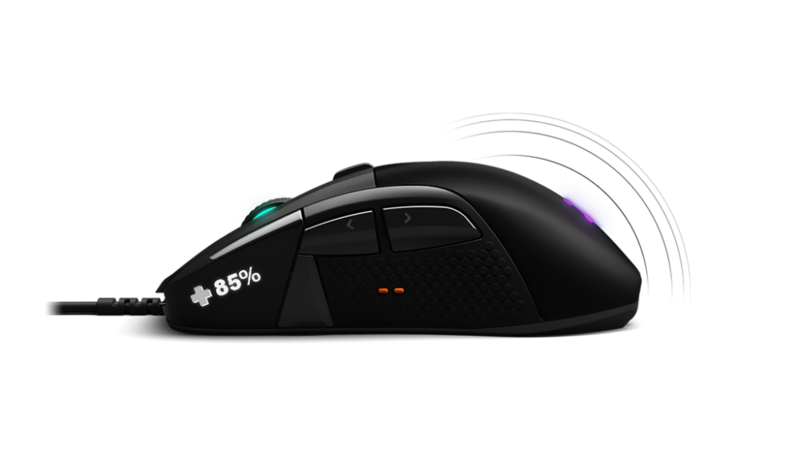 They provide all sorts like Gaming keyboards, agile and ergonomically friendly Gaming Mice, High Quality Mouse Pads and even more. Below we are going to be highlight just some of the great deals and offers that they currently have on. So grab your wallets and treat yourself this Spring! Currently on offer if you indulge in Steel Series’s Member Madness Sale is the Apex M750 Mechanical Keyboard. 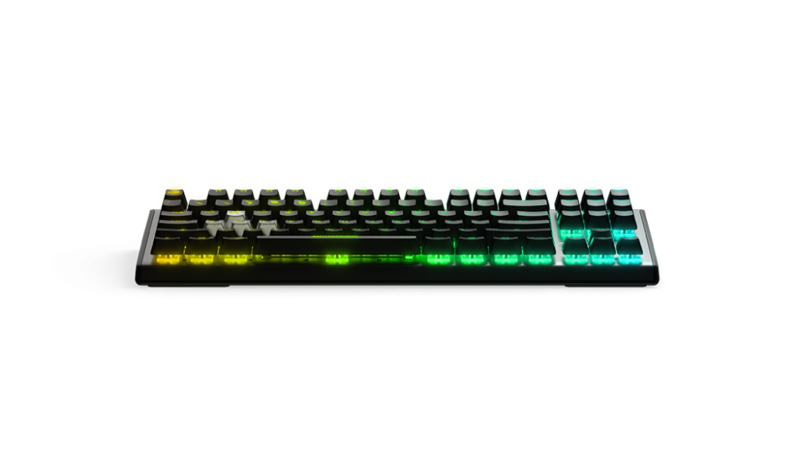 Let alone does this keyboard feature a gorgeous RGB Lit design. But it also Features the Brands very own QX2 Mechanical Keys. 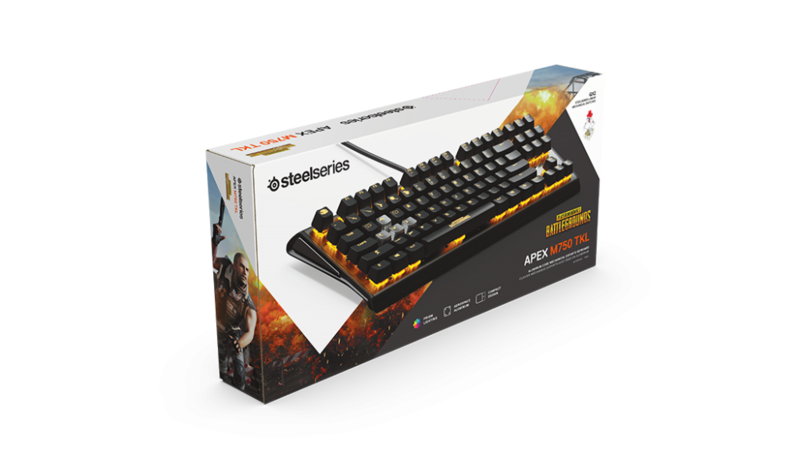 If you become a Member on the Steel Series store you can slash up to 30% off making the Apex M750 only £99.99 for a limited time. Voted best Gaming Headset by PC Gamer. 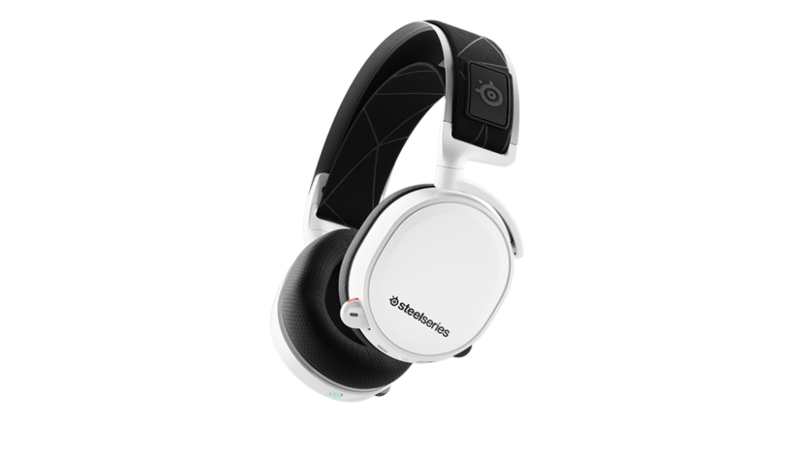 The Arctis 7 is also on offer for those of you who create an account with Steel Series. That’s right 30% off this gorgeous and reliable Headset this spring. The Arctis 7 features a 2.4ghz Wireless Connection which allows you to play without strings attached on all your favourite games. Additionally to this the Headset is also compatible for a range of devices including tablets, The Nintendo Switch and games consoles. 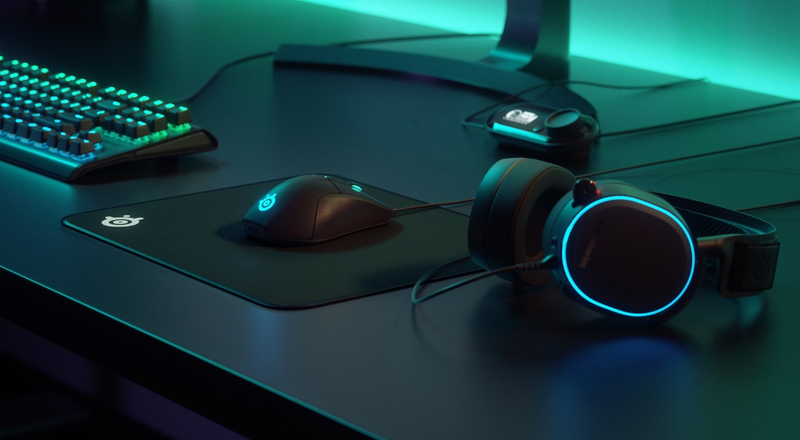 The Rival 710 is just one of Steel Series Gaming Mice available throughout 2019 in a variety of different styles and colours. But it does not win on style alone. The Rival 710 is packed full of features like its featured OLED Screen. We’re excited for what Steel Series has in store for us Gamers worldwide during 2019. With games such as Apex Legends, Fortnite and PUBG still dominating. There is still a high demand for gaming peripherals to give us that edge in competitive gaming. However the current 30% off promotion is a sure win so be sure to visit their Website today and reap the benefits. ChaosHour strives to be UK's #1 Dedicated resource for all things fun, geeky, gaming and much more. Establishing a strong following from the early starts of 2018 - hoping to reach new strengths and new heights over time. Chaos Hour is a Geek Lifestyle e-zine based within the UK. We we hope to deliver useful tech guides, gaming reviews and previews. 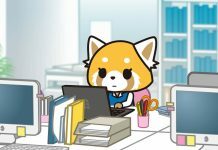 Tutorials, competitions and so much more.